Welcome to Julie Rhodes – wildlife pencil drawings blog! My studio, a bit messy but great light and plenty of room to draw! 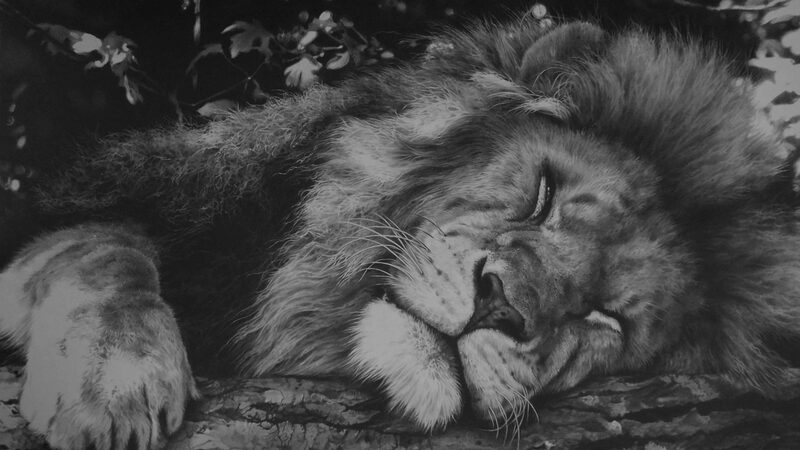 View More Welcome to Julie Rhodes – wildlife pencil drawings blog!